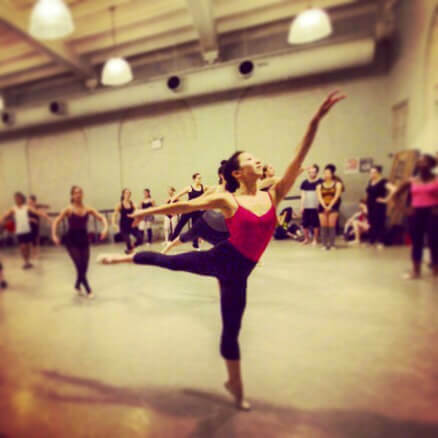 When you dance, you can enjoy the luxury of being you. …and could not agree more. I feel more like “me” while dancing, than I do in most day-to-day situations. Anyone who knows me knows that I am 100% a summer girl. 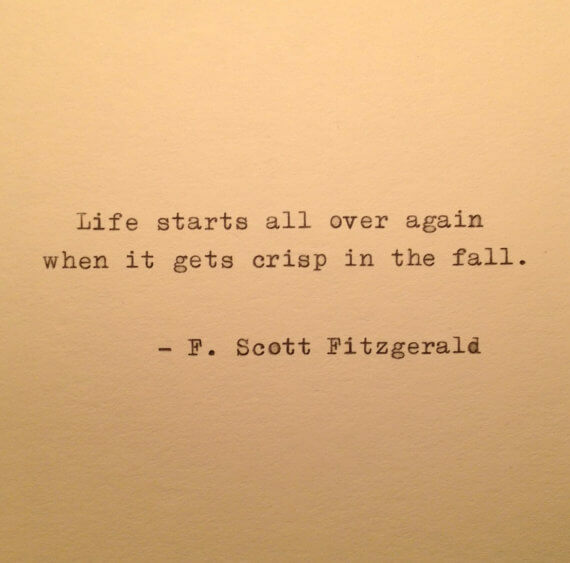 I’m not thrilled about the start of fall—it’s been so chilly in NYC!—but this quote made me smile, nevertheless. Good to keep in mind, isn’t it? …especially as I count down to warmer months! 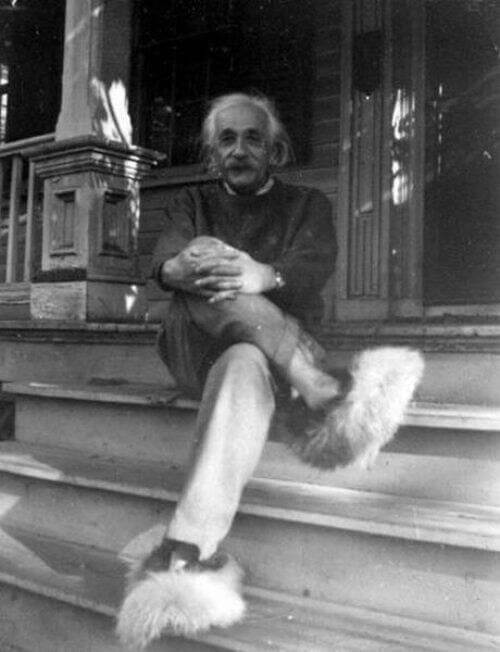 …because that’s how you’ll learn the most, according to none other than Albert Einstein, himself. I am very pleased that you find joy with the piano. This and carpentry are in my opinion for your age the best pursuits, better even than school. Because those are things which fit a young person such as you very well. Mainly play the things on the piano which please you, even if the teacher does not assign those. That is the way to learn the most, that when you are doing something with such enjoyment that you donвЂ™t notice that the time passes. I am sometimes so wrapped up in my work that I forget about the noon meal. . . So true. Doing something you love and seeing what you’ve learned or how you’ve grown in the process is really one of the most gratifying things. 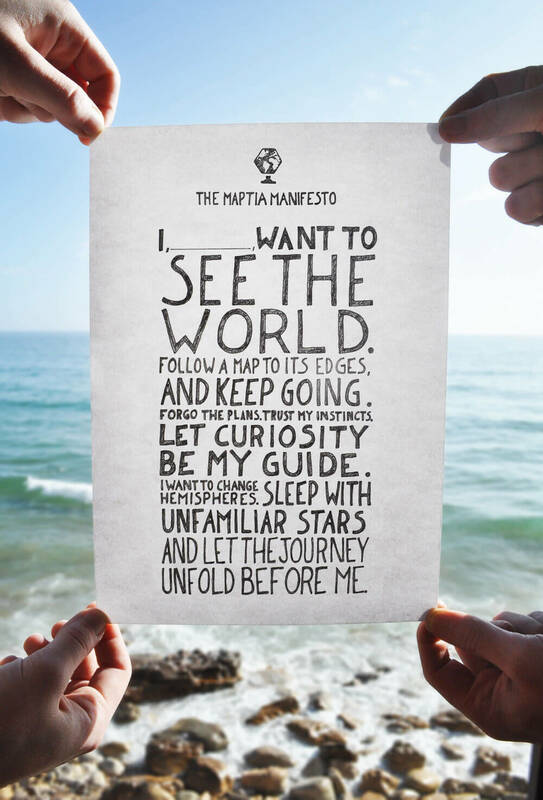 Apparently, half the world has already read theВ Holstee Manifesto; according to their site, it’s been viewed more than 60 million times! Charles Duhigg’s book, The Power of Habit, has been on my reading list for several months. And last week, I was lucky enough to hear Duhigg speak at a conference I attended. But the point that most resonated with me was about willpower. Duhigg mentioned that in children, willpower is the one trait that most corresponds with future success. Willpower, studies have shown, is a greater predictor of success than intelligence, socio-economic background, education, etc. It’s strong stuff. Over the past year, IвЂ™ve been focusing on the power of positivity and optimism. 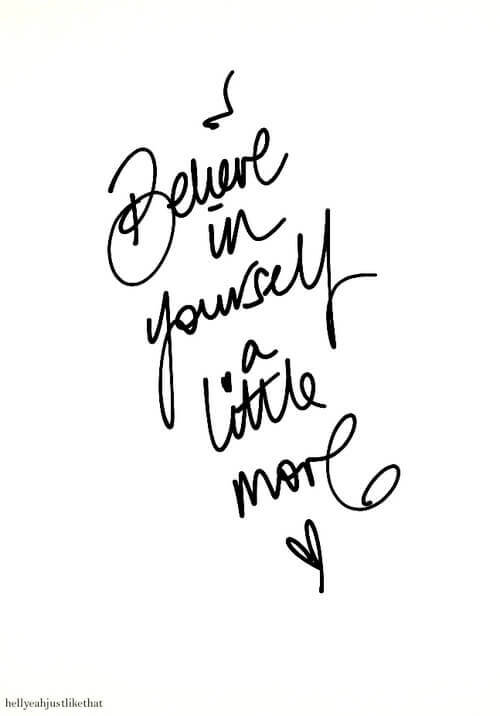 Mainly, how really, truly believing in yourself and your abilities can make things happen. It hasnвЂ™t been easy. ItвЂ™s so much easier to fall back into the old habit of self-doubt. Now that I know willpower has scientifically been proven to make things happen, I’m going to use that to interrupt that “cue > routine > reward” loop. When I feel self-doubt creeping in, I’m going to remember that the payoff—whatever goal I have in mind—will be realized as long as I keep believing. That will hopefully change my negative thinking habit, for good. Duhigg also mentioned that habits are easiest to modify during times of change. 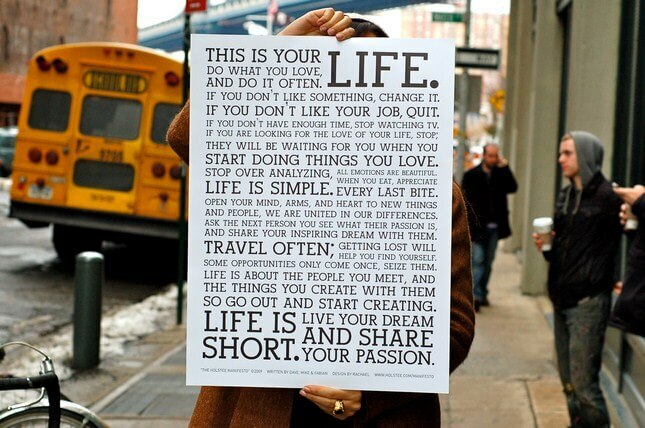 So if you’re in a period of upheaval, then all the more reason to stay positive. Good things will be coming soon! Have you read The Power of Habit? What did you think about it? I thought that was such a great way to describe travel. I’ve definitely found that no matter how bad a situation I’ve been in, I’ve never looked back on a trip—or a place—and decided that it was just worthless. In fact, overall, I have nothing but positive memories about pretty much everywhere I’ve been. And so many of my trips were far from perfect: I’ve gotten seasick (or just sick, in general) in more places than I can count, feared for my safety on several occasions (like the time I thought we were being kidnapped in Costa Rica…or when we visited Nicaragua’s Corn Islands during a spate of violent attacks on tourists), nearly froze to death on a few occasions (in the Bolivian desert…and in freakishly cold weather in Hawaii!). And so on. A traveler fades to black, leaving behind winding paths of cobblestones in the street. Inspired by one of my favorite places to visit and to leave and to revisit in Paris. 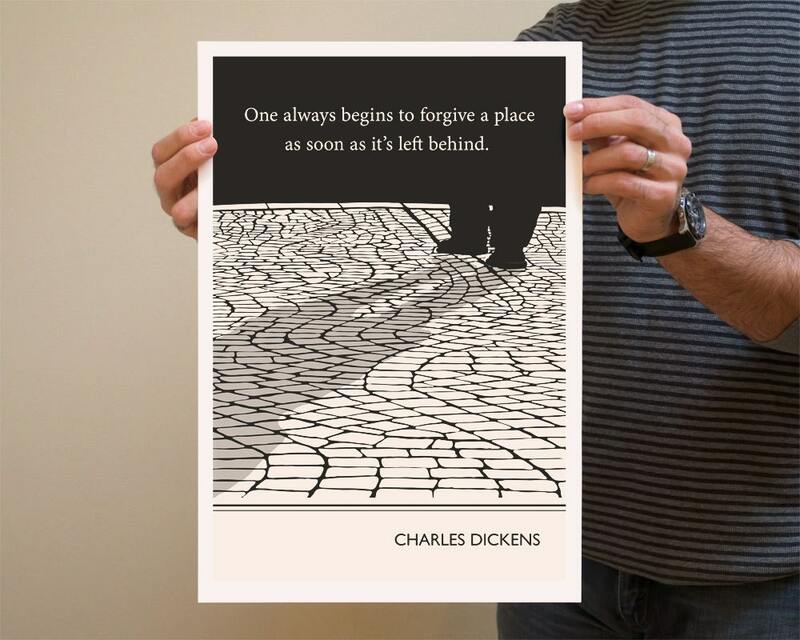 And, on a deeper level (cue the dramatic music), that Dickens quote applies to life, in general, as well. I’ve found that once you truly let something go and leave it behind, then you can start to forgive and move on. And that’s definitely something to remember!